Check out the mid-summer farm to school updates below. A Federal Register Notice has been published to invite the public to comment on USDA’s intention to conduct a Farm to School Census, which “will be used to establish a baseline measure of local food purchases in schools and set priorities for USDA programming related to local school food sourcing.” Review the USDA’s Notice of Intent and instructions on how to submit comments here. Public comments are due by August 6th, 2012. The Kids’ Safe & Healthful Foods Project and the Health Impact Project, both collaborations of The Pew Charitable Trusts and the Robert Wood Johnson Foundation, released a health impact assessment indicating that “updating national nutrition standards for snack foods and beverages sold in schools could help students maintain a healthy weight and increase food service revenue.” Read more and access the assessment here. The new report Farm to Child Care: Opportunities and Challenges for protecting Young Children with Local Foods and Farmers released by the Institute for Agriculture and Trade Policy (IATP) describes the emerging opportunity of Farm to Childcare programs to help children build relationships with local, good food early in life. Read more here about IATP’s new Farm to Child Care pilot program at thirteen pilot sites in Minnesota. Check out the new Kidchen Expedition website from Oklahoma Farm to School for videos, a cookbook and other materials on simple and creative ways to use locally-grown produce in school cafeterias. On June 25th, Governor Rick Snyder announced the appointment of Michigan Department of Agriculture and Rural Development (MDARD) Director Keith Creagh as director of the state Department of Natural Resources (DNR). State Department of Environmental Quality's Policy and Legislative Affairs Director Jamie Clover Adams now serves as the MDARD director. Read the full story here. Also at the end of June, Governor Snyder signed into law the budget bills for fiscal year 2013. Learn more from Michigan’s Children about state departments’ budgets for next fiscal year and how the state budget impacts early childhood, youth programming and equity. On June 28th, MDARD announced a new value added/regional food system competitive grant opportunity to enhance Michigan’s food and agriculture industry. 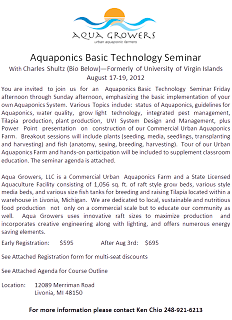 Proposals we be accepted until July 31, 2012. MDARD will host a webinar on July 12, 2012 at 1:30 p.m. to assist potential applicants in developing proposals and answer questions. Eligible applicants include agricultural cooperatives, producer networks, producer associations, local governments, nonprofit corporations, business entities, economic development organizations, and regional farmers market authorities. Learn more from the press release here. MSU Center for Regional Food Systems (CRFS) was recently awarded a $450,000 grant from the Kresge Foundation to support food hub network development over the next three years. For more information, read the press release here. Grossnickle Farms of Kaleva is the first farm in the state to be awarded a Safe Food Assessment Certification! Learn more here from manisteenews.com. The Michigan Safe Food Risk Assessment program helps small, direct market fruit and vegetable producers understand and document safe food practices. “Schools want to get fresh” from the Times Herald from Port Huron highlights the beginnings of farm to school programs in St. Clair county school districts that seek more growers to supply produce. Prima Civitas Foundation issued a request for Student Entrepreneurial Engagement Event Proposals to student-driven groups or community coalitions interested in hosting entrepreneurial engagement events. 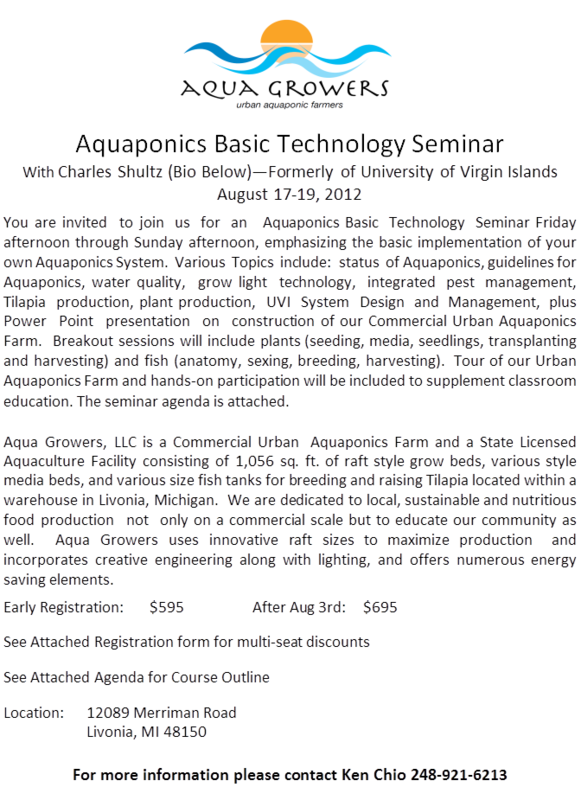 Proposal are due by August 30th, 2012 for up to four available stipends of $3,000 or less. Click here for more information. Local Food Resources: A Guide to Michigan Organizations and Programs Supporting Local and Regional Food Systems by the Michigan State University Center for Regional Food Systems (CRFS) catalogs information about the programs, expertise, and services of over 60 Michigan organizations engaged in food systems work. CRFS encourages organizations that work on food systems issues and are not currently listed to contact Rich Pirog to be included in a future edition of the guide. The National Food Service Management Institute and USDA released new resources that are important to produce safety for school food authorities. Click here for Employee Health Educational Materials and here for Guidelines for Inventory Management and Tracking. 6th National Farm to Cafeteria Conference: Digging In! See attachments for details and registration.